For Tony Singh, his dream was to become a commercial airline pilot. He was in Montreal pursuing his dream, while working at a grocery store to put himself through school. But a trip to Surrey BC in 1992 changed everything. While out shopping with relatives, Tony Singh discovered the South Asian community was struggling to find the grocery items they craved. He noticed a gap in the market and it triggered the entrepreneur in him. Once back in Montreal, Tony started laying the foundation for Fruiticana. He used his knowledge of the grocery business to find where and how he could import the items he desired. At the same time, he received his pilot's license. The pull to become an entrepreneur over a commercial pilot was too great. 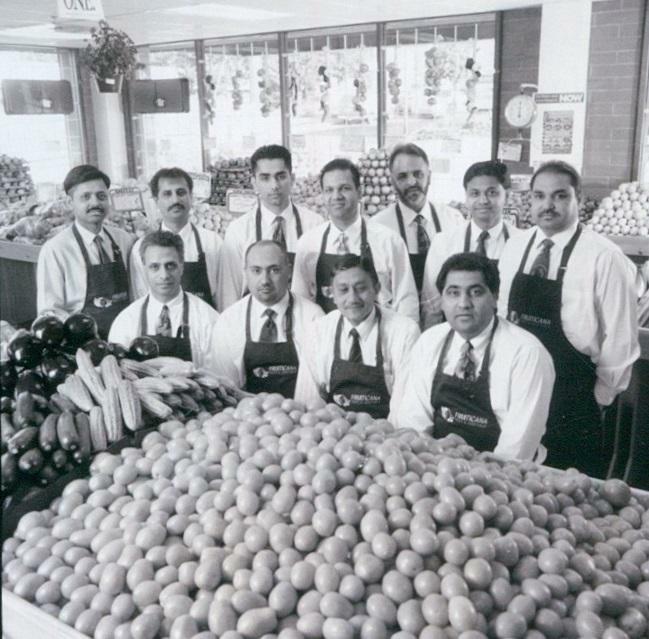 He moved with his wife to Surrey and along with two employees and opened his first Fruiticana store in 1994. Tony Singh was doing every job, from cashier to driver to janitor and all else in between. 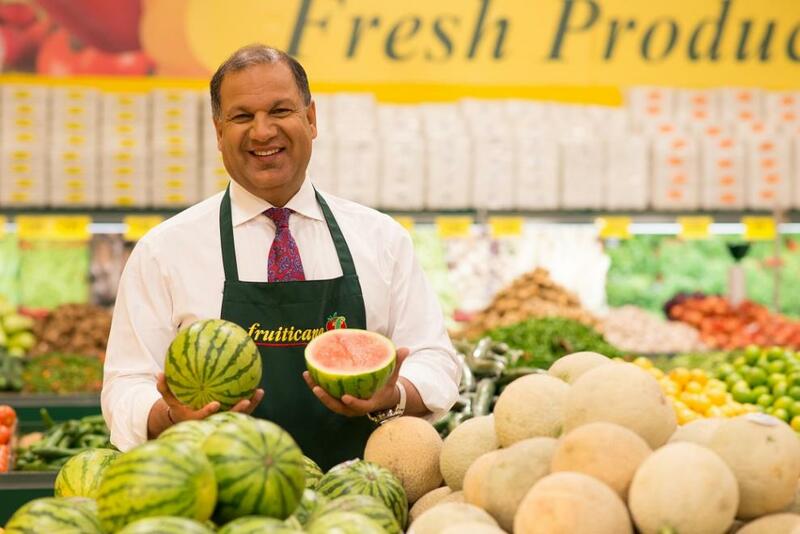 Tony Singh began connecting customers with tastes and items that reminded them of home, bringing in items like okra, guava and other unique items. One such item, sugar cane has become synonymous with Fruiticana. "A man recalled to me how that it was the first time he had sugar cane juice since he was a child in India", says Tony Singh. "When people receive the product they are looking for, it makes them happy. That's what I enjoy most." Tony Singh's desire to put a smile on people's faces is why Fruiticana gives back to the community through numerous philanthropic initiatives. "I have been fortunate that this community has given me so much, it's my responsibility to give back to the community." says Tony Singh. Tony Singh is an ardent supporter of BC Children's Hospital. Like many families in BC, Tony's family also relied on the services of BC Children's Hospital. 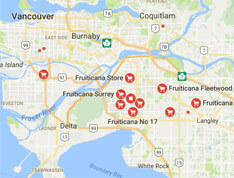 That is why Fruiticana undertakes an annual fundraising campaign in its stores. Tony has received many awards for his success as a businessperson and a philanthropist. He has been named Businessperson of the Year by the Surrey Board of Trade and also received the International Business Award. Fruiticana was also awarded the Cultural Diversity Award, the Premier's Peoples' Choice Award, and the Consumers' Choice Award for Business Excellence. He was also a 2015 finalist for the prestigious Earnest Young Entrepreneur of the Year in the Food and Beverage category. Tony Singh currently lives in Surrey with his wife and three children.